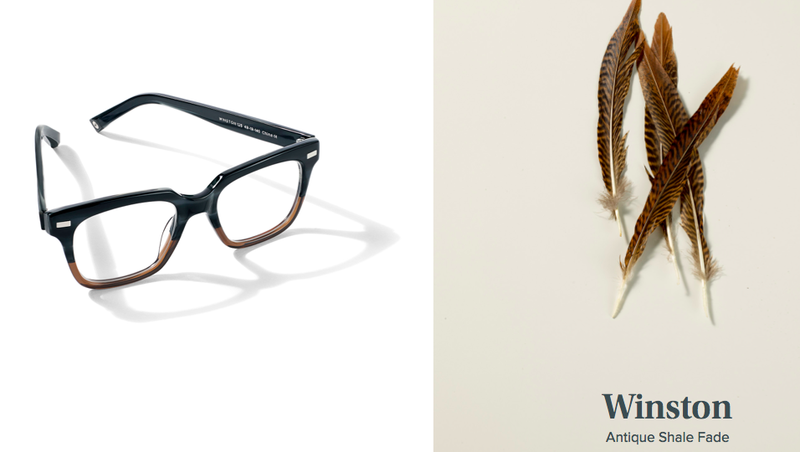 I Can’t Help Fallin’ In Love With Warby Parker and Their Frames | Just Jess Fashion! But you don’t just have to be Marc Jacobs to utilize the new season to announce your labels next steps and newest directions. 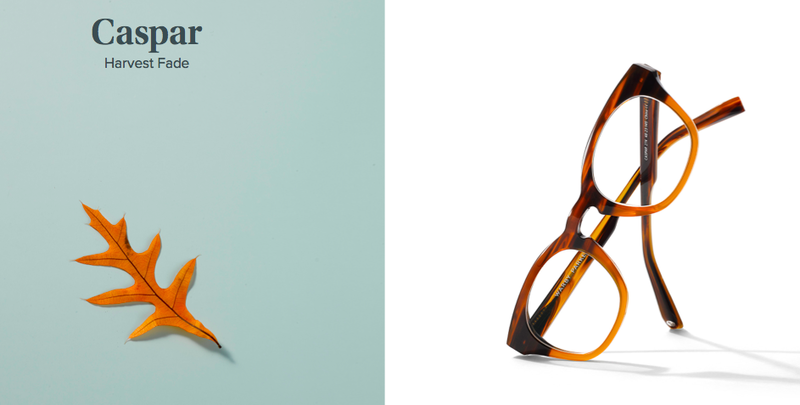 Warby Parker, an innovative eye wear company reached out to me last week and asked if I would be interested in helping to announce their newest collection inspired by all the “accelerated movement” the Fall Season brings. Needless to say after researching the label I was more than excited to jump on board. Not only do I support smaller companies because I believe the market should not be monopolized by just “big names” but I truly believe variety and choice are what make the fashion game interesting. Fun fact of the day time! Did you know most sunglasses are manufactured by 1 of maybe 4 companies? It’s true. Whether you are buying Chanel, Ray Bans, Dior etc. most sunglasses come from the same place. Granted does that mean there’s no connection between the label’s creative design and the manufacturing company? Well no. But when you’re buying something that is mass produced you do run into that little annoying problem of potentially running into someone who has the SAME thing you do. Which is any fashionista’s worst nightmare. Enter in a fresh of breath air. Enter in Warby Parker. 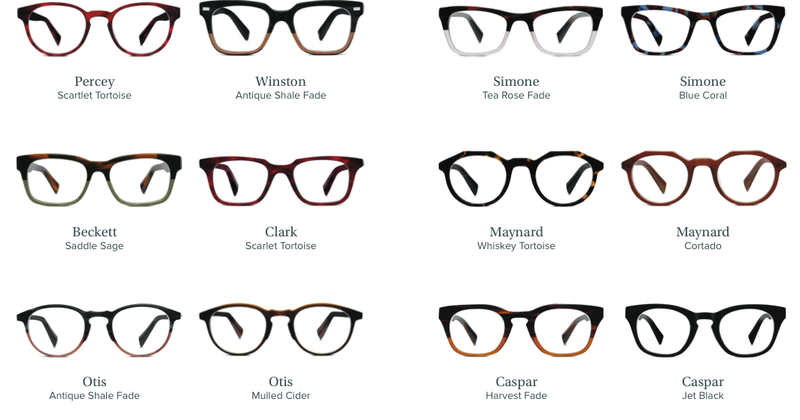 an innovative and inspiring eye wear company who not only approaches the design and manufacturing process organically, but also does so with an effort to provide eye wear to those who cannot afford good eyeglasses. A problem that actually inspired the label. Based on my research it seems as though this collection was inspired by a student who suffered squinting through a semester because he simply could not afford a decent pair of glasses. Trust me as a former student myself sometimes life hands you tough decisions that force you to chose between some of life’s most basic rights at the expense of being able to afford a text book that determines whether or not you succeed in class. It’s not a fair predicament to be in but alas it’s one of many untold sacrifices college brochures conveniently fail to mention when soliciting your attendance. However, rather than continue to just accept the problem, this group of individuals behind Warby Parker began a solution. Rather than just succumbing to the outrageous prices and monopoly of the current eye wear world they created Warby Parker. So in addition to creating beautiful frames , they’ve done so not forgetting what inspired their label in the first place. For every glass sold, the company tallies up each pair sold at the end of the month, then partners with a non profit to “cover the cost of sourcing that number of glasses.” But the ingenious of this group of individuals does not stop here. Rather than just create a simple process of hand me outs this company actually trains the recipients of their glasses in developing companies to give basic eye exams and sell glasses to their communities at affordable prices. And thus the circle of vision begins! So kind of like the circle of life minus Simba. So while you’re not going to find a frame with an ode to pumpkin spice latte’s available, you will find frames in “rich reds, golden browns, cool greys and other harvest hues.” They are also debuting a two-toned style (fact: two toned always photographs beautifully as it always seems to capture the light just right and add an extra dimension) that features a contrast layer of acetate laminated over a layer of thicker acetate. In other words, it sounds like not only are you getting a product that is visually appealing but you are also getting quality. Sooo you’re probably thinking to yourself right about now this company offers high quality products, that are affordable, fashion forward and help those less fortunate? There’s no way and I don’t believe it. I’m here to tell you yes way! And even if you still have your doubts and want to try the product out yourself they even offer a “try at home” program. 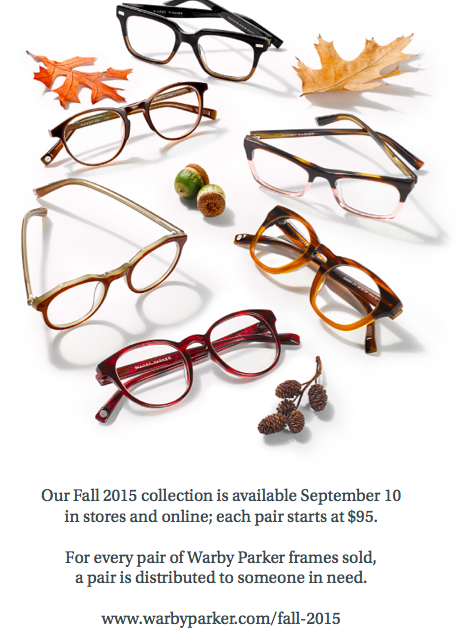 For the newest frames available to accent the Fall season, scroll on down and enjoy! Oh and PS, in case you fall under the same 20’20 category as me the label does have super cute shades to offer as well!